James Manning is a unique blend of classical piano, blues, country, and southern gospel. A performer for over 60 years, his musical stylings are sure to have you toe tapping! You will hear country and gospel favorites as well as new and fun original songs. This is a concert you don’t want to miss! 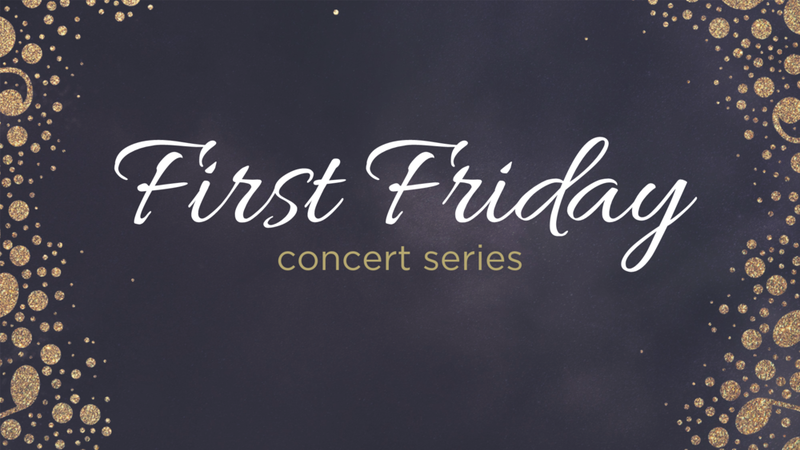 First Friday Featuring "Harps of Grace"
Kathleen Miguel and Leslie Stratton perform harp duets throughout Ohio and the Midwest. Kathleen is a former student of Leslie’s and went on to earn a master’s degree in harp at the University of Cincinnati. Kathleen has a large studio of private students and performs solo programs in the area. Leslie is the principal harpist with the Dayton Philharmonic and she also serves as director of music at Central Presbyterian Church. Leslie and Kathleen perform all styles of music in their programs. Classical, popular, Celtic, and sacred music provide a program with music that everyone will enjoy! First Friday Featuring "Rusty Bird"
Saxophone Artist Rusty Bird presently offers a music ministry of solo saxophone playing, praise and worship and testimony in Northern Kentucky. Rusty has been playing for 50 years and brings an exciting, powerful and refreshing sound to praise & worship music at several local churches and also shares his talents with church audiences, weddings, retirement centers, benefits and many other events. Join us for an afternoon worship service at 12:15 pm as we explore the crucifixion of Jesus. Call (859) 431-8004 for more information. Join us at 6:30 pm for a special Maundy Thursday worship service as we explore the final hours of the life of Jesus. Join us Monday, Tuesday, and Wednesday at 6:30 for video driven worship services. An acoustic, harmonic, and melodic moment for your ears, mind and heart…” With a fondness of the classics and vocal harmonies that remind you of the singer-songwriters of the 60's and 70's; Adam delivers fun and family friendly songs for all to enjoy! Join us for a Christmas Experience you do not want to miss. 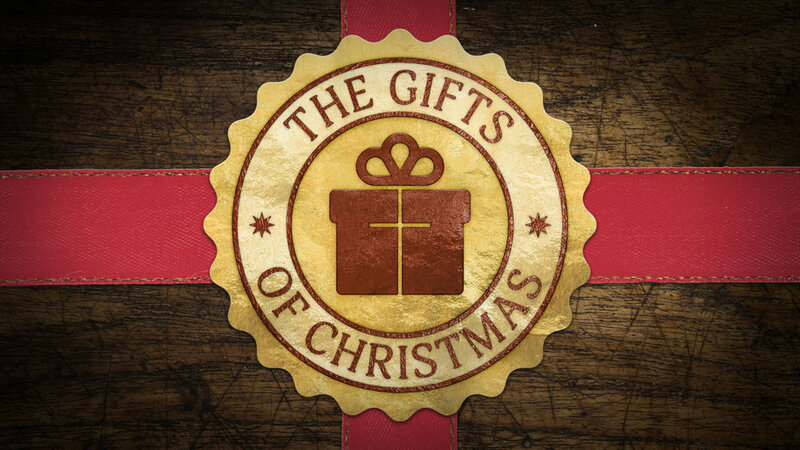 For two nights only, December 8th and 9th, Latonia Baptist Church will be presenting "What Child is This?" a Christmas Experience. This hour-long performance is family friendly and uses a mixture of live performances and visual technology to tell the Christmas Story in a unique and fresh way. This experience is completely free, but we are asking for canned food donations at the door. Both nights the program will begin at 6p. Call (859) 431-8004 to reserve your free tickets! LBC Choir Presents "What Child is This?" This is our biggest community outreach of the year! The block party is a free family event at Historic Ritte’s Corner which includes a costume contest for kids, games, trick-or-treating and live music. Celebrate the risen Savior with songs, videos, and a great message. Bring your kids out for an Easter egg hunt, music, prizes, candy, puppets, and bounce houses! Fun for the whole family. For children grades Pre K through 5th. 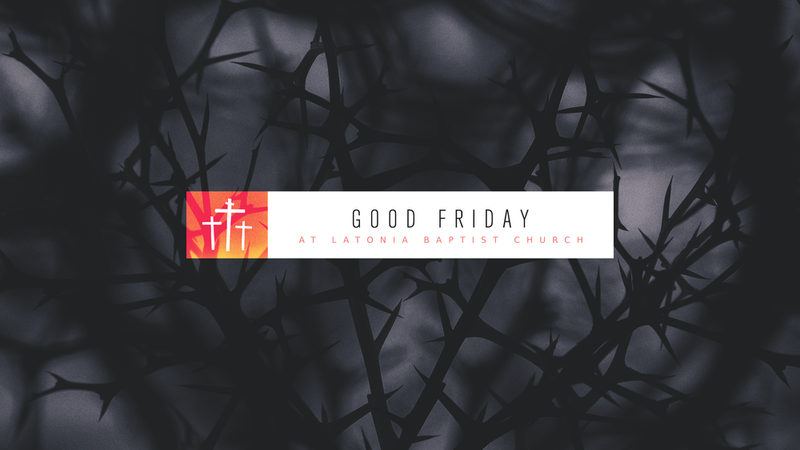 Join us for a midday Good Friday worship service as we prepare for the death and resurrection of Jesus Christ! It will be a great way to prepare for Easter weekend! Join us for an evening of worship and communion as we look at the last supper and events leading up to Good Friday. Following the service there will be a meal. Join us at 6:15p for a night of music, teaching, and prayer as we celebrate Ash Wednesday and the beginning of Lent. A dinner will be served beginning at 5:15p. Send your kids on an imaginative, impacting adventure! At Maker Fun Factory VBS, kids K-5 discover not only that God made them theway they are, but for a purpose too. Maker Fun Factory is filled with incredible Bible-learning experiences kids see, hear, touch, and even taste! (Since everything is hands-on, kids might get a little messy. Be sure to send them in play clothes and safe shoes.) Plus, we’ll help kids discover how to see evidence of God in everyday life—something we call God Sightings. Get ready to hear that phrase a lot! Your kids will also participate in a hands-on mission project, through a program called Operation Kid-to-KidTM, that will let the kids in our community show God’s mighty love to needy remote villages in Peru. Maker Fun Factory will be coming to Latonia Baptist Church June 26th-29th from 6:00-8:30pm! You can register your children for this life-changing adventure by registering online at https://vbspro.events/p/events/lbckids or by calling 859-279-8924 to register by phone. LBC students will be going to Potter's Ranch, in Union KY. Entire weekend will cost $90 and includes food, lodging, games, paintball, zip line and much more! 6th through 12th grade students are invited. For more information, contact the student minister at (859) 431-8004. Grades Pre K-5th are welcome! Come for an Easter Egg Hunt, puppets, music, prizes, and bounce houses! Fun for the whole family! For more information contact us at (859) 431-8004. 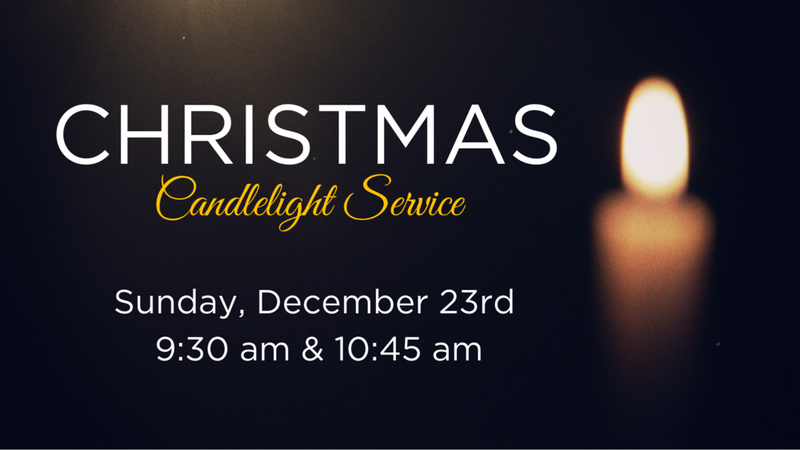 Join us for our Christmas Eve Candlelight service. We will offer two identical services in the chapel at 4 PM & 5 PM. Located at Historic Ritte's Corner. Featuring Ronald McDonald and Binny the Recycle Bin from Rupke Recycling. Costume Contests at 3 PM. Prizes awarded for kids and grownups! Come for games for the kids, petting zoo, Trick or Treat line, refreshments, and live music! For more information call Tom (859) 431-3982. Join us for the Ball Family in the 8:45 AM service and Alex Purtell in the 11 AM service. We will have a potluck breakfast in between the services at 9:45 AM.